Views, views, views! Magnificent mountain views from all levels of this custom town home in Tresana. Designed for entertaining, the home is in a private location and features upper and lower decks. The interior is rich with exquisite finishes and the highest quality craftsmanship. Gorgeous wide plank, hickory hardwood floors, plantation shutters and impressive tile work. A dramatic fireplace in the 2-story great room where expansive windows perfectly frame breathtaking views. State of the art kitchen features a center island with slab granite, custom cabinetry, and professional grade, stainless appliances. Main floor master bedroom that opens to the deck, with custom master bathroom, walk in shower and closet. The walk-out lower level features a wine cellar, full service wet bar, media room with fireplace plus another bedroom and exercise room. 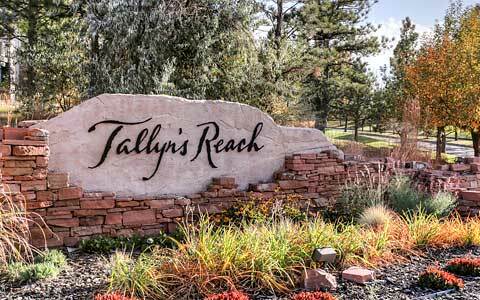 A luxury lifestyle and convenience is what this neighborhood offers! Model Home Quality!